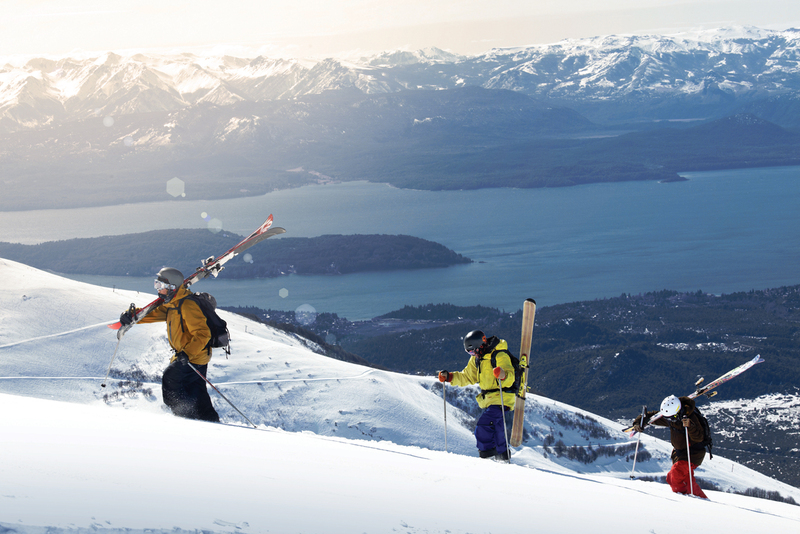 Make Argentina recognizable as a prime skiing destination. Find information about all the different skiing resorts in the coutry. To educate the skiing lovers about all that Argentina has to offer. To be of help to people interested in the Argentina world of skiing. For long, Argentina has been quite a famous country around the world, largely thanks to our excellent football team and our cattle farmers. Football and beef! Yes! That is what this country is famous for. But it is the time that we changed that! And that is why Todo Nieve was born. It was created to make Argentina recognizable throughout the world as a skiing destination. This is not an easy task considering that some of the best skiing resorts in the country remain unknown even to the locals. But we are doing our bit to get the word out. Our obsession with Argentina and our pride in this nation is reflected in the information we share with our readers through our blogs and other web pages. Todo Nieve is a treasure for all those people who are jaded from the usual skiing destinations and are looking for a novel trip to somewhere unexplored and pristine. Argentina is just the place for such people with its volcanic hot springs, countless skiing resorts, fascinating culture and delectable food. It is a hothouse and perfect amalgamation of culture and traditions. 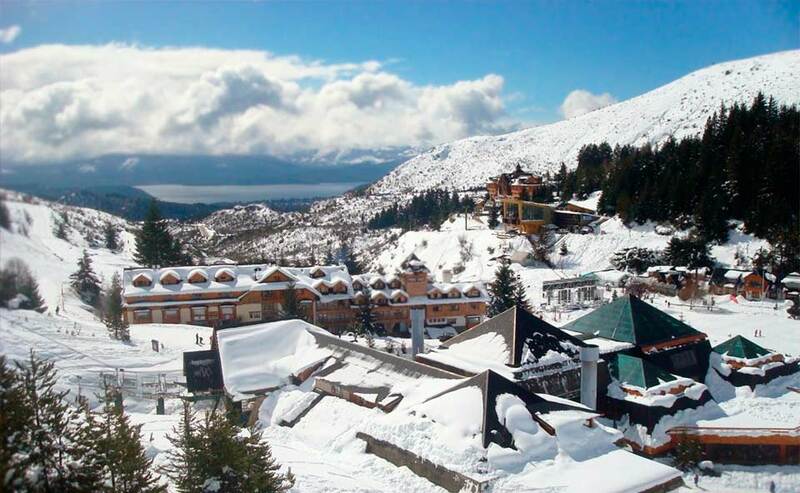 Discover the ski heaven of Argentina! Argentina is a land of snow and skiing has forever been a much-enjoyed sport in this country. We aim to bring forth all information and enlighten you all about the different aspects of Argentina. Look at the beauty of some winter destinations in Argentina. We constantly try to update the facts and information. Looking to try out new skiing destinations?